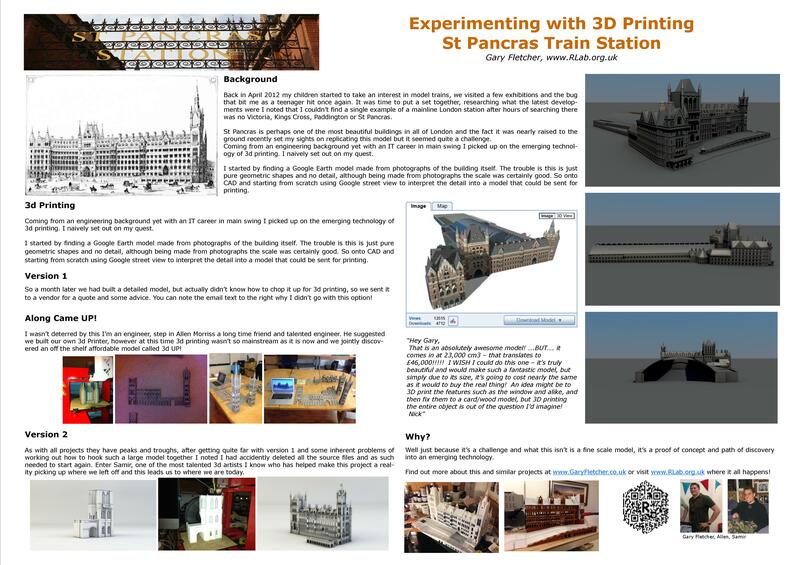 My poster shown at Sandown Model Expo, the background and why… apart from that it is probably the largest airfix type model ever 3D printing does offer some great advantages like quick prototyping, one off models and repetitiveness! Sandown – the rush is on! After a long night, we’re ready.. sleep… whats that?